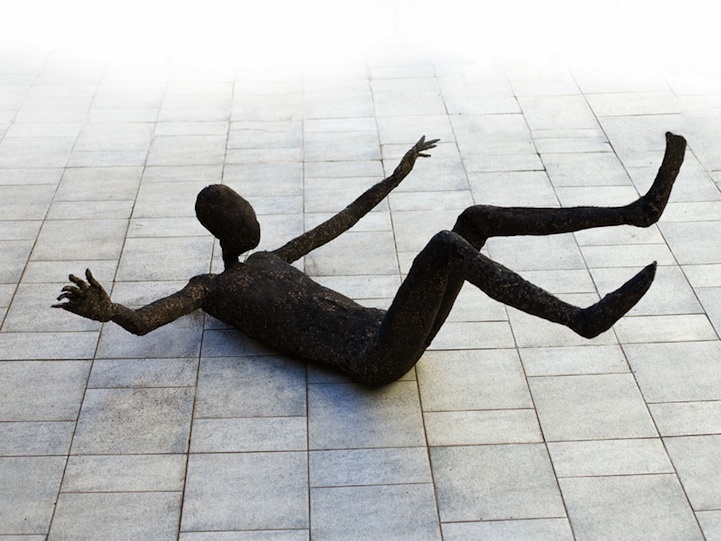 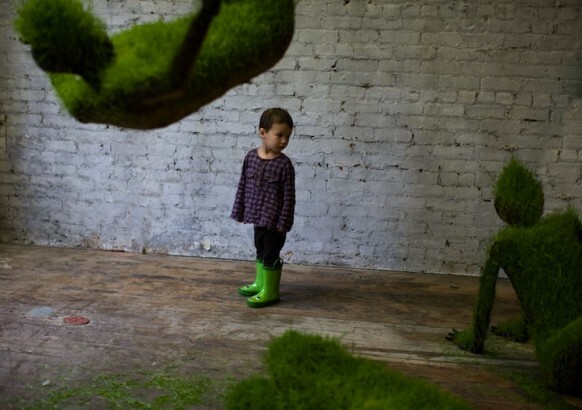 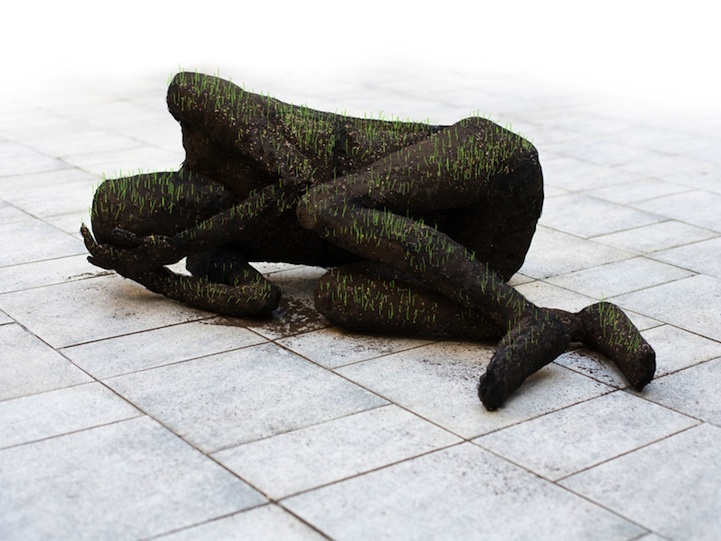 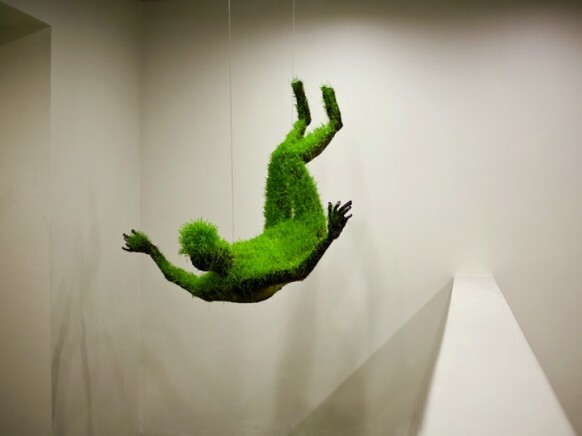 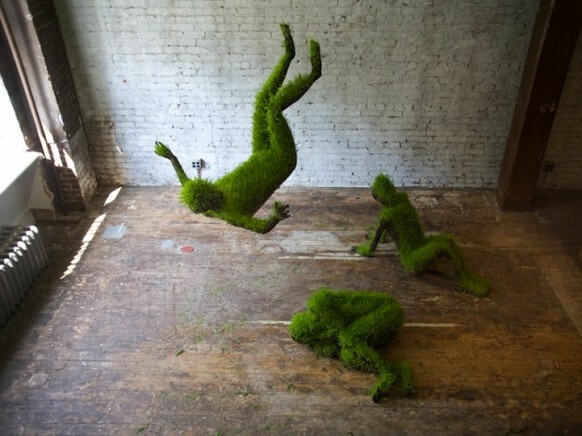 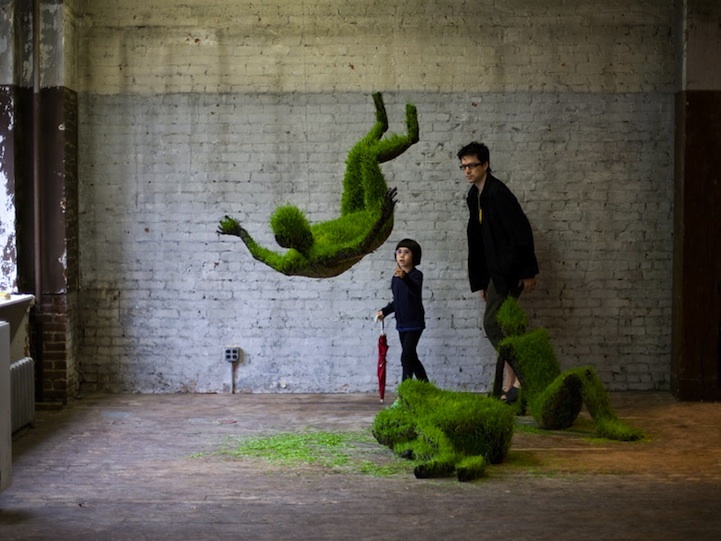 We are truly intrigued by these set of grass sculptures by mixed media artist Mathilde Roussel-Giraudy. 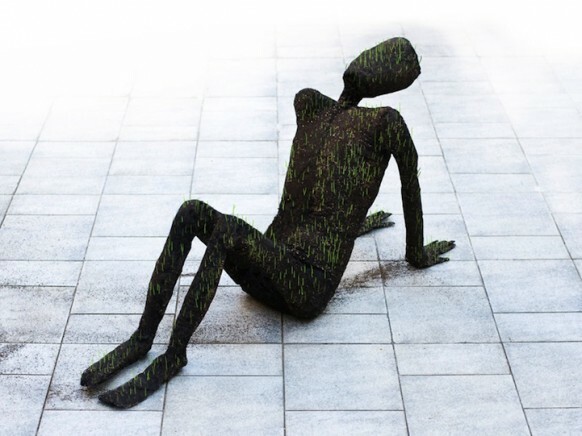 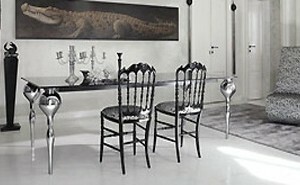 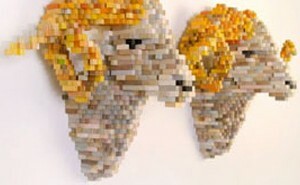 Made of wheat grass grown on soil molded on recycled metal, there is something oddly engrossing about these forms. Maybe it is the sense of motion they bring to a static scene, maybe it is the surprising looks they induce on onlookers, maybe it is… we don’t know.. see for yourselves.